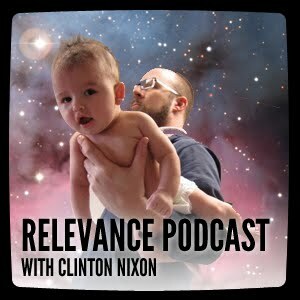 On this episode, we talk to Clinton Nixon, about his sweet Ruby on Rails setup, amongst other things. We work with a lot of different technologies at Relevance, but Rails has been and continues to be one of the most important for us. So it was fun to hear how a real expert gets his Rails on. I hope you'll agree!